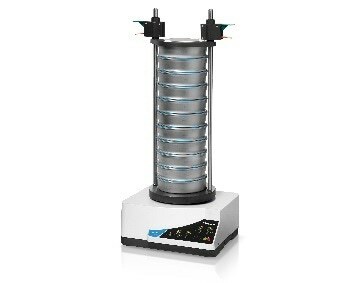 The analytical sieve shaker AS 200 S 200 offered by RETSCH is utilized in production monitoring, quality control of raw materials, interim, research and development, and finished products. The electromagnetic drive in the sieve shaker can be easily controlled and customized for each product. 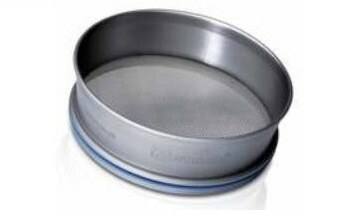 Users can acquire sharp fractions even after short sieving times. The combination of all-digital controls and calibration certificate makes the sieve shaker essential for users who require precision and convenience and have to follow ISO 9001 guidelines. The sieve shaker can be used for processing coffee, chemicals, cement clinker construction materials, flours, filler, fertilizers, metals, grains, powders, sand, plastics, and washing powder, to name a few.